Work has begun on the £3.5m refurbishment of St. Stephen’s shopping centre to create new shops, restaurants and leisure facilities, including a new café pod for Caffé Nero, designed by The Harris Partnership. Work has also begun on the old Gala Bingo hall which has stood empty for several years to deliver four new leisure units. 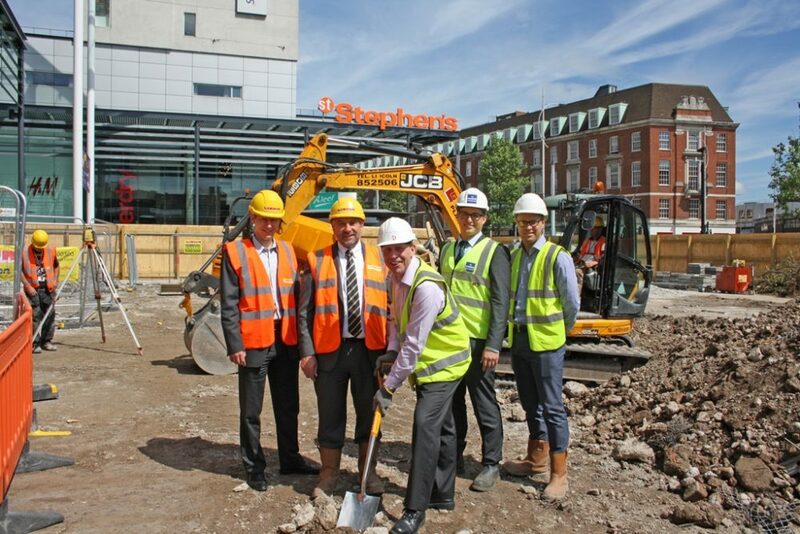 It is the largest refurbishment programme undertaken since St. Stephen’s opened in 2007 and will add significant vitality to the shopping centre as well as enhancing the food, drink and leisure offering in Hull city centre.